Sapori in Cattafame is a charity initiative that reaches this year the third edition, but also a real party. An event that is halfway between taste and social, which will be attended by 18 great chefs and producers of excellence. Among these, and Agust is among them. 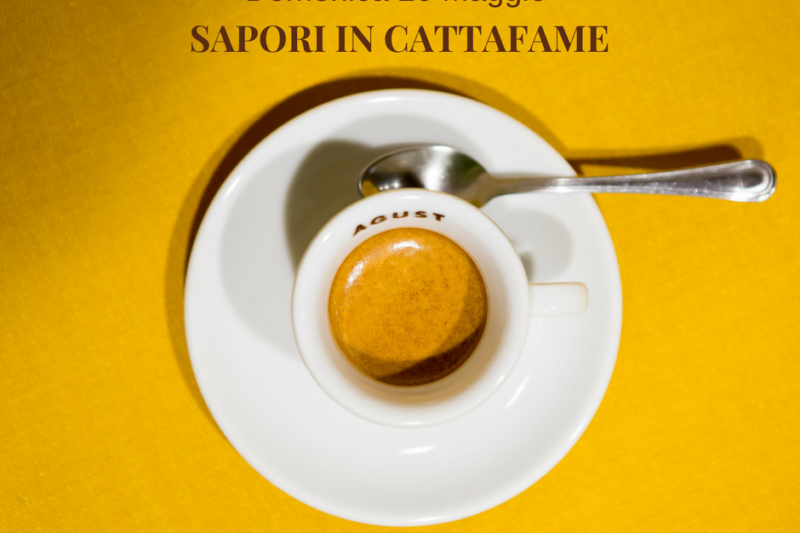 Sapori in Cattafame was born from an idea of Antonio Pappalardo – La Cascina dei Sapori di Rezzato and Carlo Caravaggi, passionate gourmet and former volunteer in Cattafame, now responsible for the restaurant pizzeria of the structure. Over the years the event has grown and has also been enriched thanks to the professionals who have decided to participate, providing many incentives to the guys of the community who work in Cattafame. We are waiting for you on Sunday 20th of May, at Cascina Cattafame – Ospitaletto – starting from 6pm!